According to the National Laser Institute, the latest stats show that there were 1.1 million laser hair removal procedures done in 2016, up 52 percent since 2000. Never shaving again does sound like a wonderful fantasy, not having to worry about a bikini line, having silky soft legs or just getting rid of it in areas you don’t want it to be, like your upper lip. But it’s not just a pipe dream, it works by using pulses of high concentrated light, emitted from the laser into hair follicles. The pigment in the follicles absorb the light and destroys the hair. Sounds great, right? 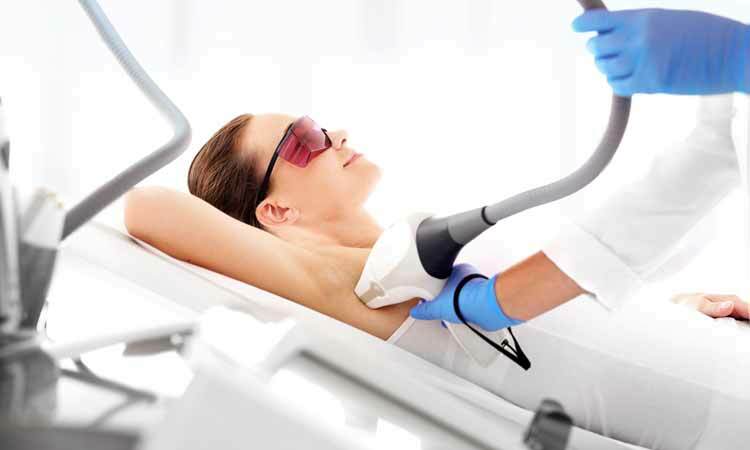 Of course, whether you’re thinking about getting laser hair removal in Scottsdale, Los Angeles, Miami or somewhere else, you’re probably wondering if it’s really the right thing for you. The average laser hair removal session costs $235, and it’s not a one-time event. You’ll need multiple sessions, anywhere from two to six, which means the total could be upwards of $1400 or even more. Just like most things, it depends on location, and if you go to a dermatologist it will cost more than going to a salon or spa. Of course, for many the cost is well worth it to eliminate having to shave every day. Keep in mind that while there are plenty of Groupon type deals, they often come from businesses like nail salons that use cheap, less effective lasers or from inexperienced practitioners. You’ll get a variety of different answers when asking anyone who’s had laser hair removal about the pain because it depends on your particular pain threshold, the texture and color of your hair, and the area that’s treated. It’s generally a quick, sharp pain that’s been likened to a bug bite, a pin prick or a rubber band-snap, and usually more painful in areas where there is thinner skin. Some lasers have a cooling mechanism that is continuously blasting cold air where the laser points which can help significantly. Numbing creams can be applied to help as well. If you’d like to get laser hair removal done right before a trip to the Caribbean where you plan to soak up the tropical sun, that’s something that’s going to have to wait. Typically, you’ll have to avoid sun exposure as much as possible before and after treatment. In fact, if you have a tan you’ll have to wait until it fades before beginning treatment. While laser hair removal works on nearly every skin type from very pale skin to very dark skin, it works best on darker hair. Gray, light red or blonde hair is difficult to treat. If you’re a redhead or blonde, you’ll need to do some additional research. If the facility you’re considering advertises that their lasers work on every hair color, they’re most likely using what’s called Intense Pulsed Light (IPL) to remove it. It emits a broad spectrum of light so it’s not as “smart” as a laser and it’s not as easy to target the hairs with it which means it comes with a greater risk of burns. 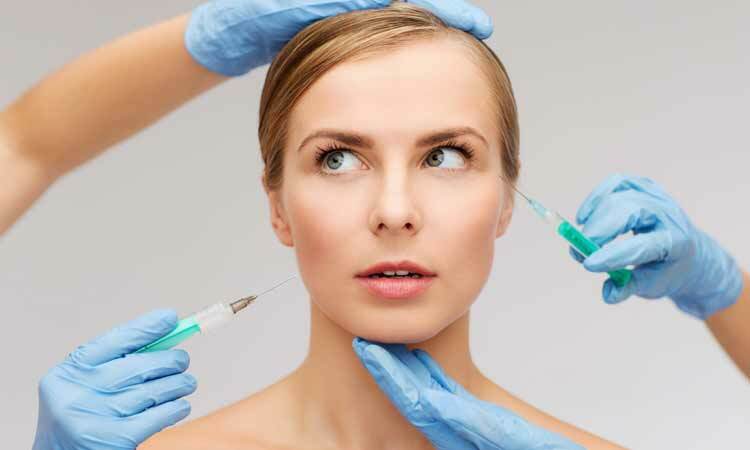 Be sure the facility is highly experienced using IPL if you choose to go this route. The bottom line is that results vary significantly and can be difficult to predict, but many people have been very pleased with the results. Most experience hair removal that lasts for several months and it can last for years, but there is no guarantee of permanent removal. If/when it does regrow, however, it’s typically lighter in color and finer.